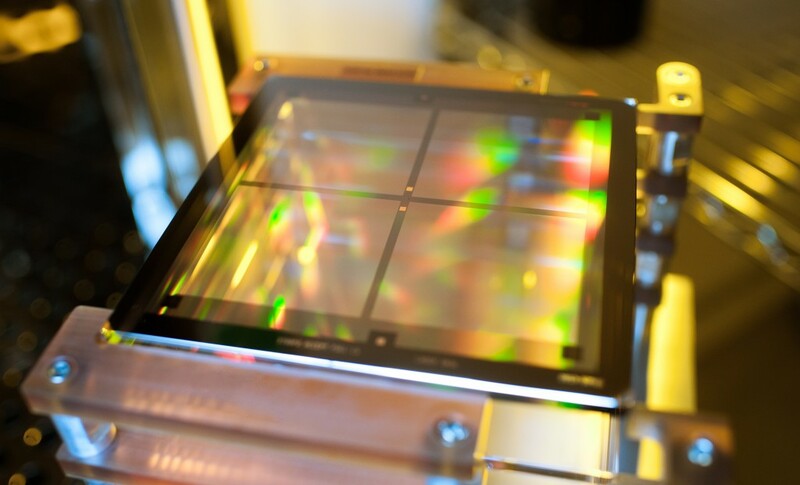 This is a very important factor in the design of your photomask. Most layout systems will have a feature/concept of “grid”. This is the coordinate system on which all of your vertices, edges and polygon paths must fit. It is important to note the difference between design grid and fracture grid. Your design grid should be small enough to achieve the position, line widths, and spaces that you need for the design, however, not any smaller than necessary because the smaller the grid, the longer the write time. The longer the write time, the greater the cost. Typical address units for mask lithography tools are 5nm, 10nm, 20nm, 25nm, 50nm, 100nm, 125nm, 250nm, and 500nm.